Ke Jie lost despite playing what Google's AlphaGo indicated was the best game any opponent has played against it. A computer beat China’s top player of go, one of the last games machines have yet to master, for a second time Thursday in a competition authorities limited the Chinese public’s ability to see. 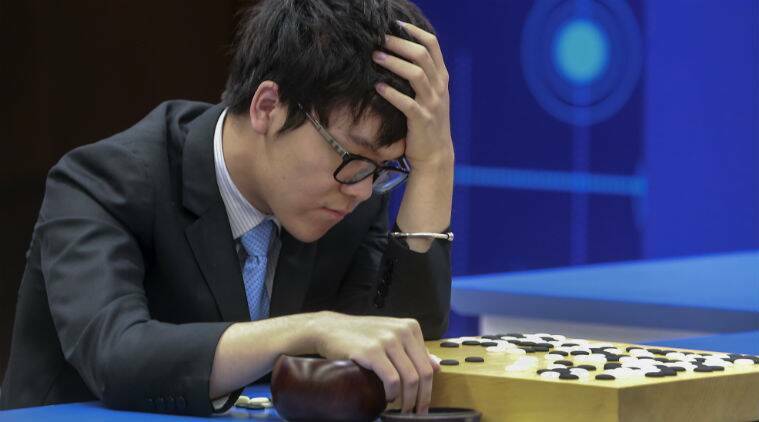 Ke Jie lost despite playing what Google’s AlphaGo indicated was the best game any opponent has played against it, said Demis Hassabis, founder of the company that developed the program. Internet users outside China could watch this week’s games live but Chinese censors blocked most mainland web users from seeing the Google site carrying the feed. None of China’s dozens of video sites carried the live broadcasts but a recording of Tuesday’s game was available the following night on one popular site, Youku.com. State media reports on the games have been brief, possibly reflecting Beijing’s antipathy toward Google, which closed its China-based search engine in 2010 following a dispute over censorship and computer hacking. 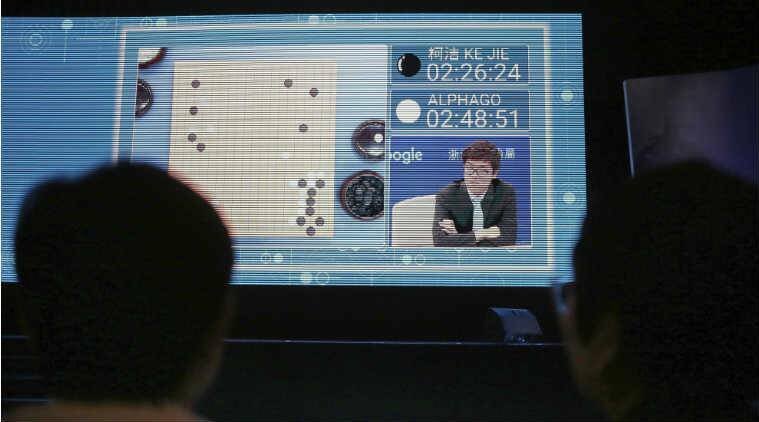 Google says 60 million people in China watched online when AlphaGo played South Korea’s go champion in March 2016. The official response to the match, a major event for the worlds of go and artificial intelligence, reflects the conflict between the ruling Communist Party’s technology ambitions and its insistence on controlling what its public can see, hear and read. On Thursday, AlphaGo “thought that Ke Jie played perfectly” for the first 50 moves, Hassabis said at a news conference. “For the first roughly 100 moves, it is the closest game we have ever seen anyone play against the master version of AlphaGo,” he said. “From the perspective of human beings, it stretched a little bit and I was surprised at some points,” he said. Go players take turns putting white or black stones on a rectangular grid with 361 intersections, trying to capture territory and each other’s pieces by surrounding them. The game is considered more difficult than chess for machines to master because the near-infinite number of possible positions requires intuition and flexibility. This week’s games are taking place in a hall where Chinese leaders hold the annual World Internet Conference, an event attended by global internet companies. China has the world’s biggest population of internet users, with some 730 million people online at the end of last year, according to government data.